Releasedate: 23. 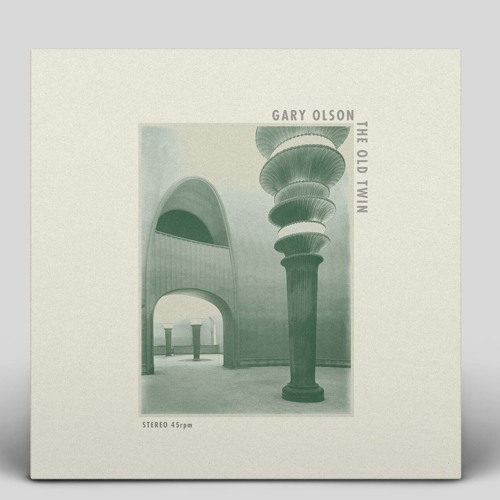 November 2018 For Orders please send a message to: kus-mail@gmx.de or go to our recordshop at Discogs: https://www.discogs.com/de/seller/KUS-2015/profile This is the solo-debut 7" by the great Gary Olson of The Ladybug Transistor. He's also famous for his work as a producer for Nick Garrie, The Essex Green, Crystal Stilts, ... just to name a few ... His 7" "The Old Twin/All Points North" (KUS 018) includes two beautiful popsongs and is a collaboration with Ole Åleskjær and members from the norwegian Indie-Popband The Loch Ness Mouse with the help from Julia Rydholm of The Essex Green/The Ladybug Transistor and Suzanne Nienaber of Great Lakes & Pale Lights. This is pure brilliance - does music get any better than this? I think not - one of the best songs released this year! Another winner for KUS !